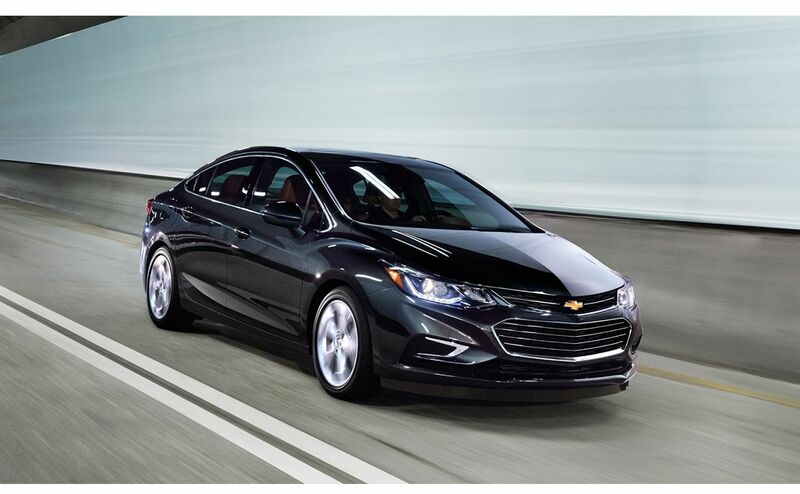 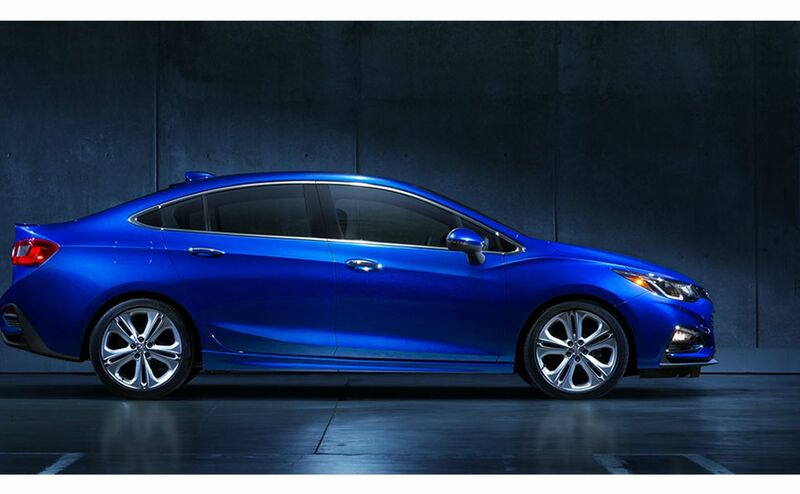 If you’re in the market for a compact sedan, you must check out the newly redesigned 2016 Chevrolet Cruze. 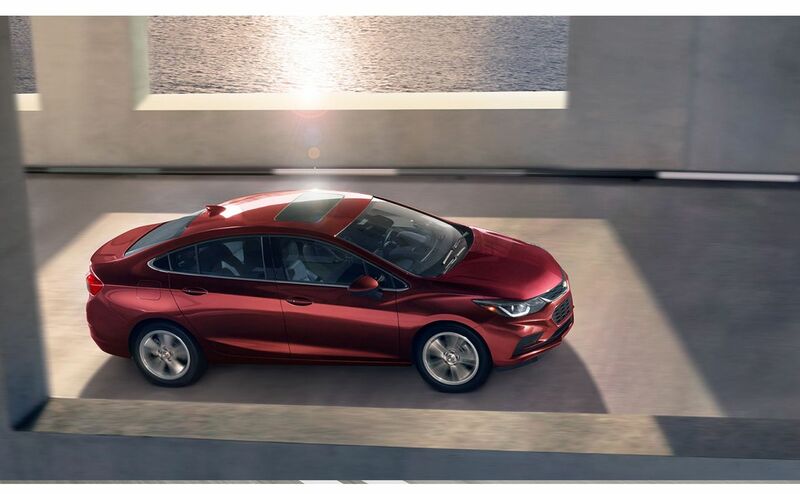 Chevrolet’s termed the transformation an “aggressive design optimized for aerodynamics.” What that means for you is a top-tier vehicle that’s leaner, lower and more lightweight. 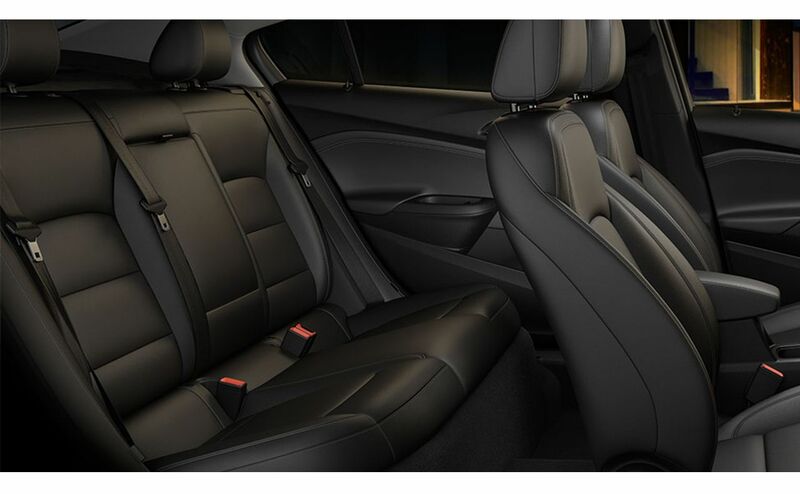 Additionally, three inches have been added to the overall length, which means more rear leg and knee space! 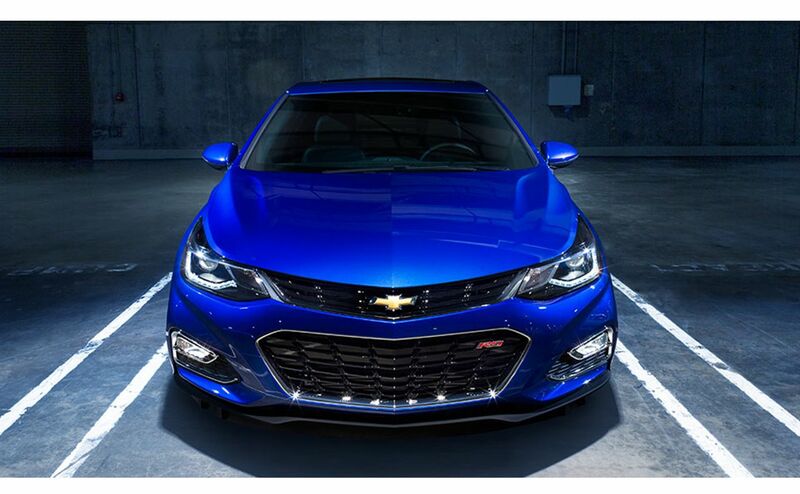 Where can you find this amazing car? 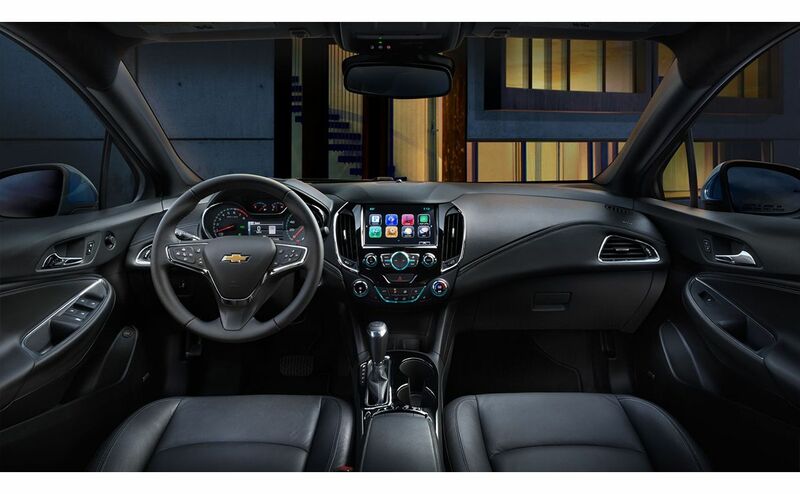 For those in Denham Springs and Gonzales, LA it’s an easy trip to your neighborhood All Star Chevrolet in Baton Rouge, LA. 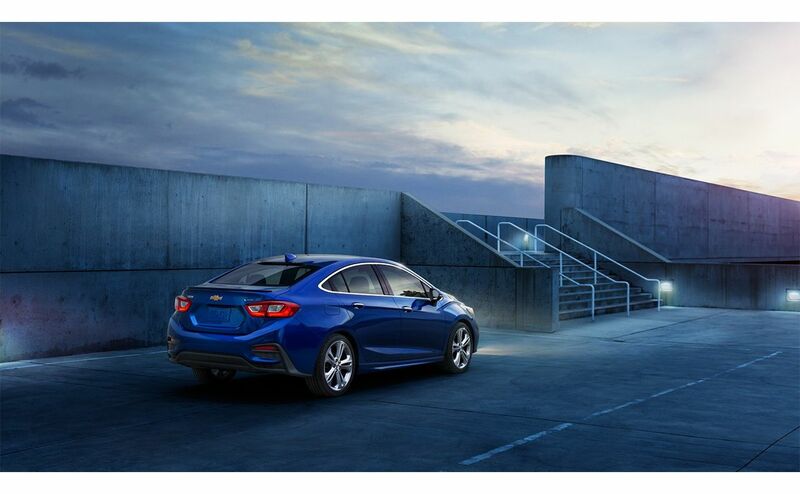 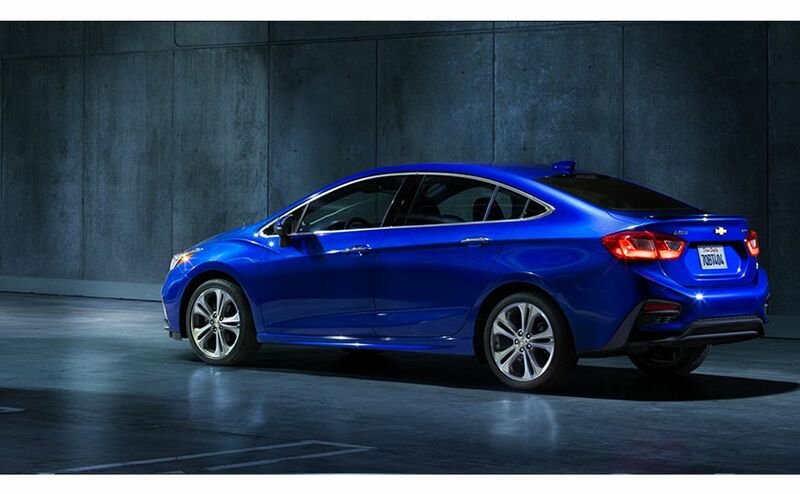 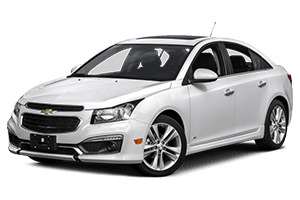 The 2016 Chevy Cruze sheds its former conservative looks with a brand-new sporty and sleek design. 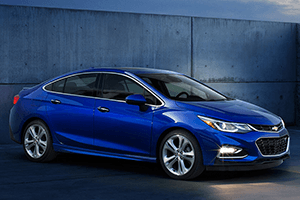 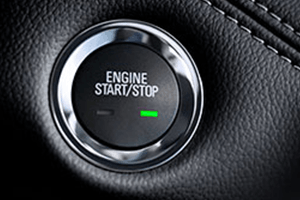 Additionally its 250 pounds lighter than the previous model, which translates to higher fuel economy, lower costs, enhanced agility, safety, and smart performance. 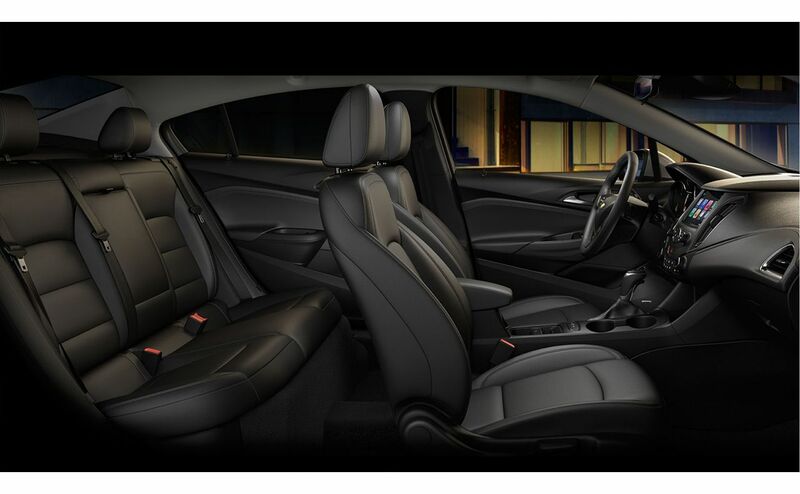 Its new class-leading wheelbase at 106.3-inches boosts roominess and provides greater rear leg and knee space. 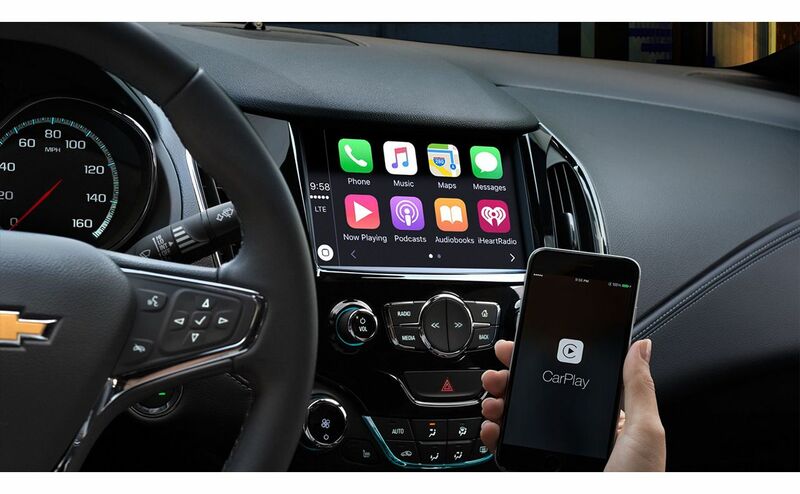 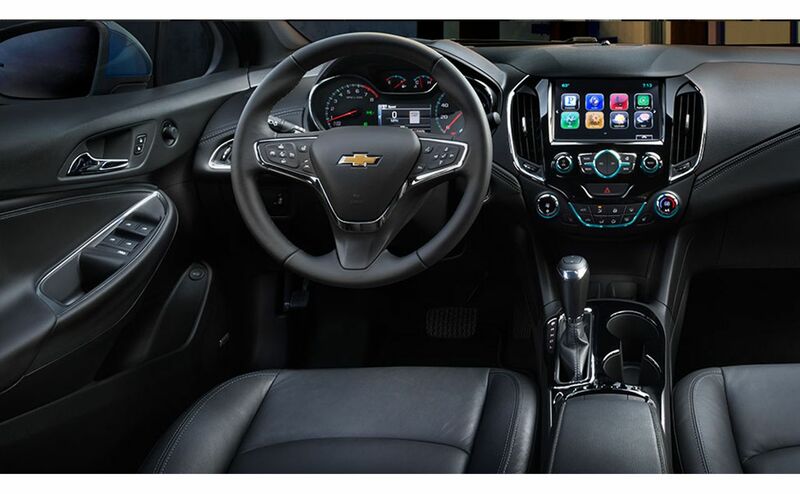 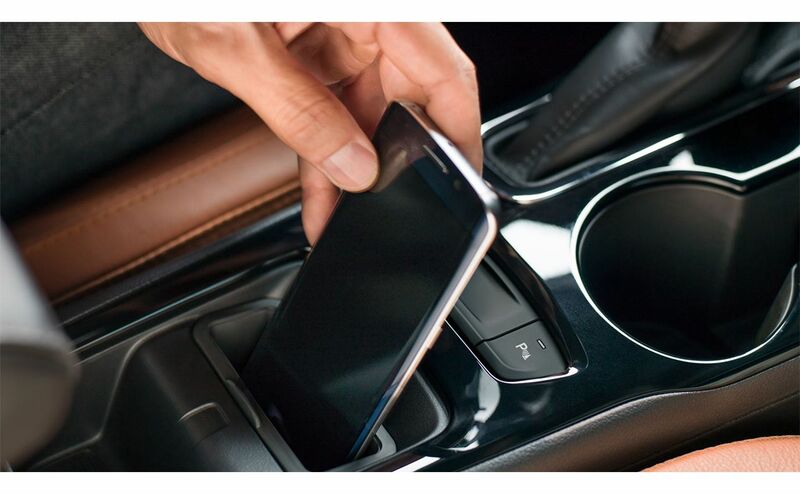 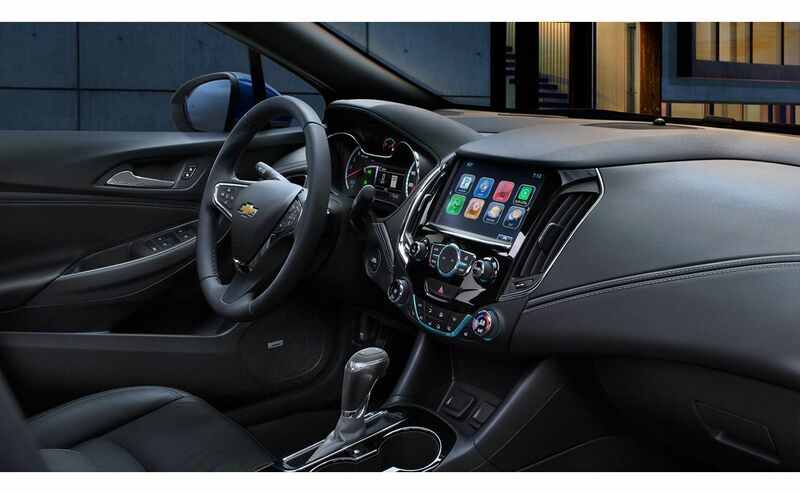 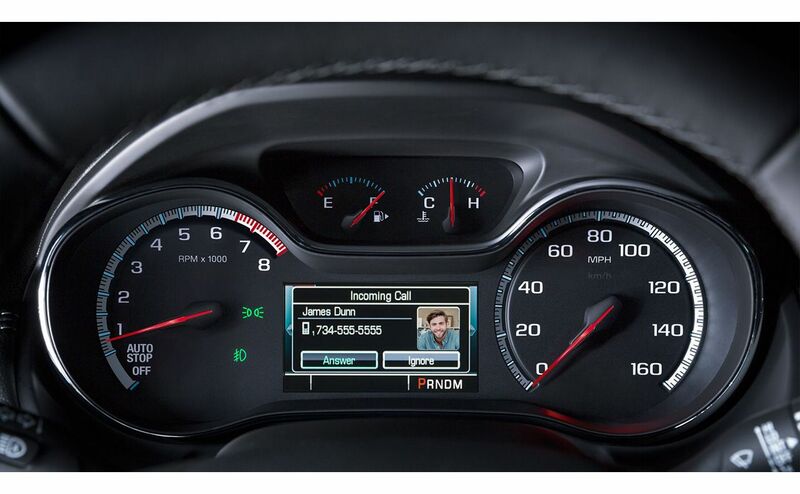 The 2016 Cruze’s interior instrument panel features lean, layered surfaces, created around Chevy’s signature dual-cockpit theme. 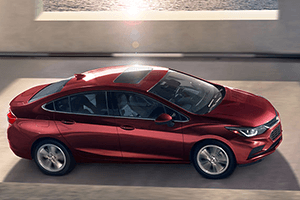 You’ll get plenty of questions – and have plenty of answers – when your friends catch you driving your stunning new 2016 Chevrolet Cruze from All Star Chevrolet in Baton Rouge, LA. 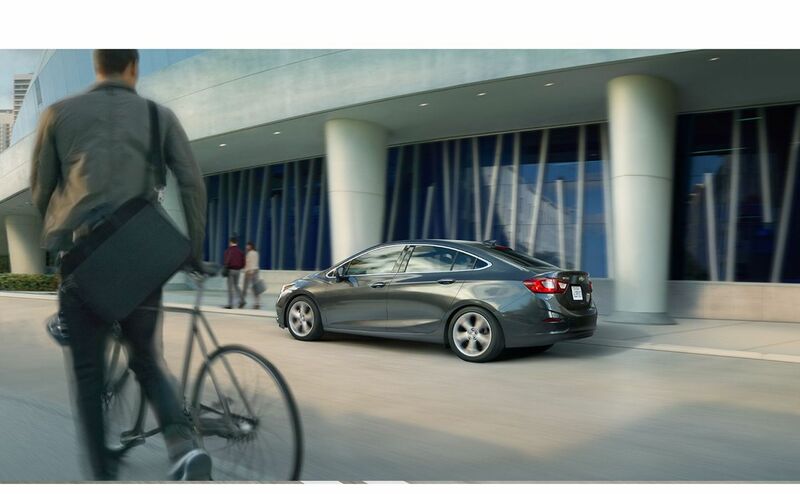 And you’ll be the trendsetter of Denham Springs and Gonzales, LA when they all end up purchasing their own 2016 Chevy Cruze!